The first thing you might be wondering is what the hell is 3D audio? Essentially think of it as if you heard the sound naturally through your own ears, there is a left ear and a right ear and along with front and back, you get the feeling of audio depth -- meaning we hear in 3D naturally. The Verse is duplicating that in how it records audio. Now, imagine if you were listening to a track or watching a video and you actually heard something moving behind you on your right side, this is what happens with 3D audio, it creates the realistic depth of sound that we experience every day with our own ears. You can even gauge the distance the sound is away from you, it&apos;s nuts. I&apos;m expecting to see this technology blossom in the gaming world, movies and even in music for some applications like live concerts. I got my hands on some recently and took the Hooke Verse headset for a test drive in Medellin for a music festival/conference at the Selina Hotel. To be fair, this company is indie, so they don&apos;t have crazy budgets, super high-end packaging, etc. but the product is great, and to my knowledge, there isn&apos;t anything on the market that gives you the same flexibility as Hooke. 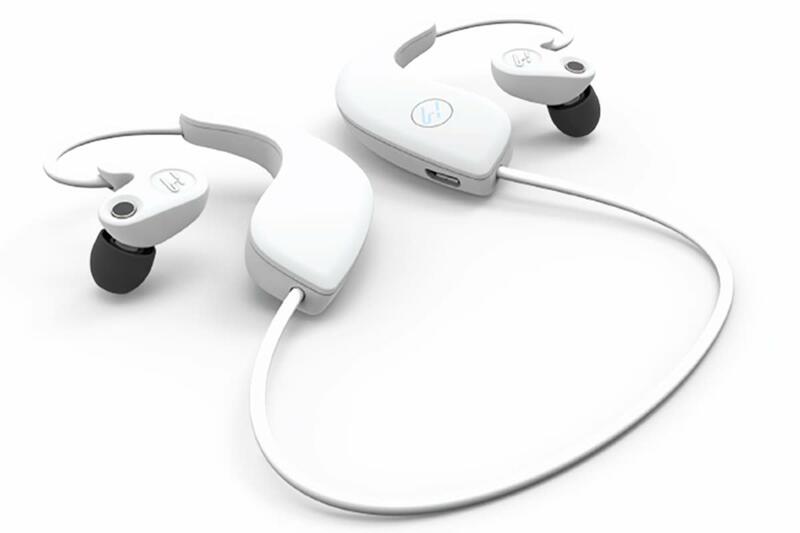 The Sennheiser Ambeo 3D Headset is the only thing close, and it only works with an iPhone which is kind of limiting. So let&apos;s get into it. What are you really going to use these for? 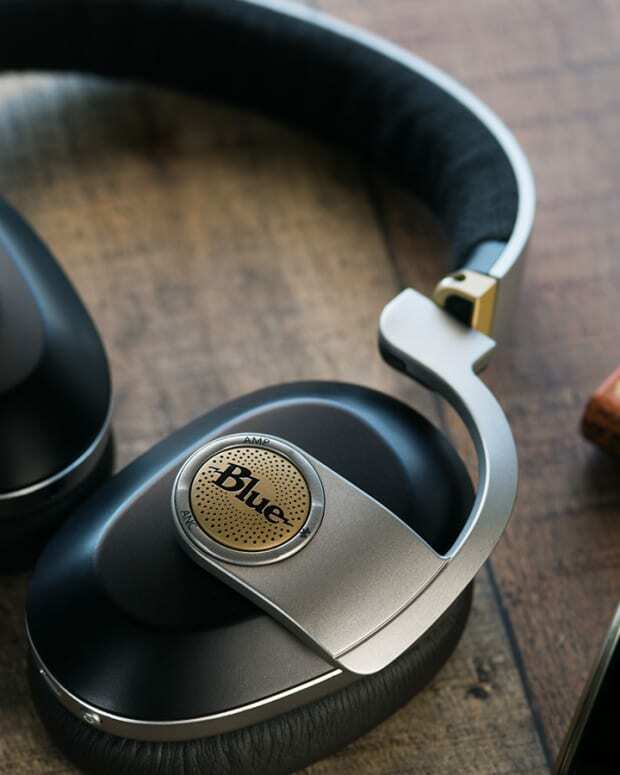 You can also listen to music and take calls, but the headphones are slightly bulky and nothing I would really want to listen to music on for any length of time. 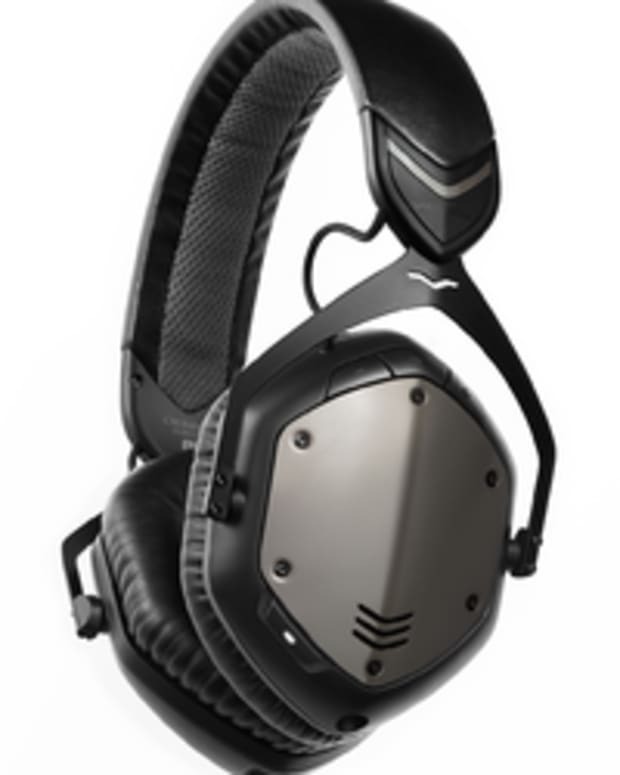 The one advantage the Sennheiser Ambeo units have are amazing sounding headphones with noise canceling, which I actually do use to listen to music with, although not my go-to headphones by any stretch. 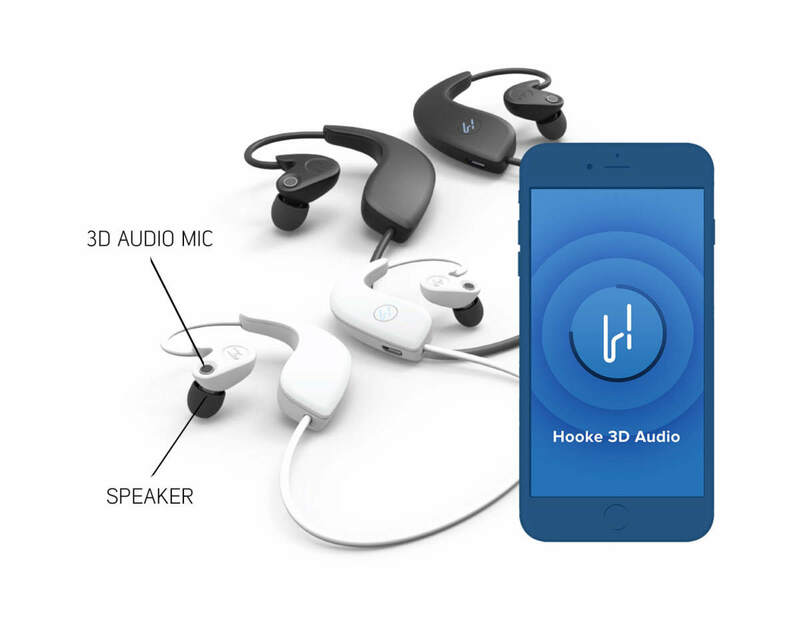 To be fair here, you are not buying the Hooke Verse for audio playback, these are for creating amazing 3D sound with your video work, and they can work with a DSLR which is a huge plus for most videographers. Here is a short video you can check out that I shot in Medellin, the sound is impressive, and if you listen carefully you can hear a conversation happening to my left. Note: PUT ON HEADPHONES for 3D effect. I tried to shoot some electronic music acts but could not stop the mics from peaking, the sound was just far too loud and the Verse just could not handle that level of audio. So if you are shooting very loud environments like raves/clubs be warned, these units do have their limits. What&apos;s inside the box: directions, a nice molded carrying case, and the Hooke Verse headphones. Inside the carrying case, you will find a line-in cable for connecting Hooke Verse to the mic input of a digital recorder, different ear tips (memory foam/rubber in three sizes), some windscreens, and a USB charging cable for the headphones. The design is a bit bulky and a little funky so you will need to fiddle around with the tips and over ear wires for a bit to get a good fit. They are tricky but don&apos;t get frustrated because there is a payoff here. Once you get the fit dialed in it&apos;s time to get into the app, which allows you to monitor the sound input, record your video and acts as the interface to your Verse units when using a smartphone. Make sure to get familiar with the app before you go out and shoot, it just takes five or ten minutes and you should be good. I got a little trigger happy and missed some good shots due to not reading the instructions and studying the app a bit. Also, make sure the Verse is fully charged or you will experience issues as well. When you export your video from the app you will notice a small watermark on the bottom left like in the video above, this can be removed by simply going through a one-step process with a $0 in-app purchase. So if you don&apos;t want the watermark, don&apos;t fret, it&apos;s easy to get rid of. Also, once you are done shooting your video make sure to leave the app open while it exports, otherwise you will lose your recording. To use the headphones with a DSLR or GoPro simply attach the cable input to the camera and the other part to the headphones, then you are good to go and everything that you record will have 3D sound, this is especially cool with a GoPro. So in summary, I like the Hooke Verse a lot and think they have made some great strides in the space of 3D audio. 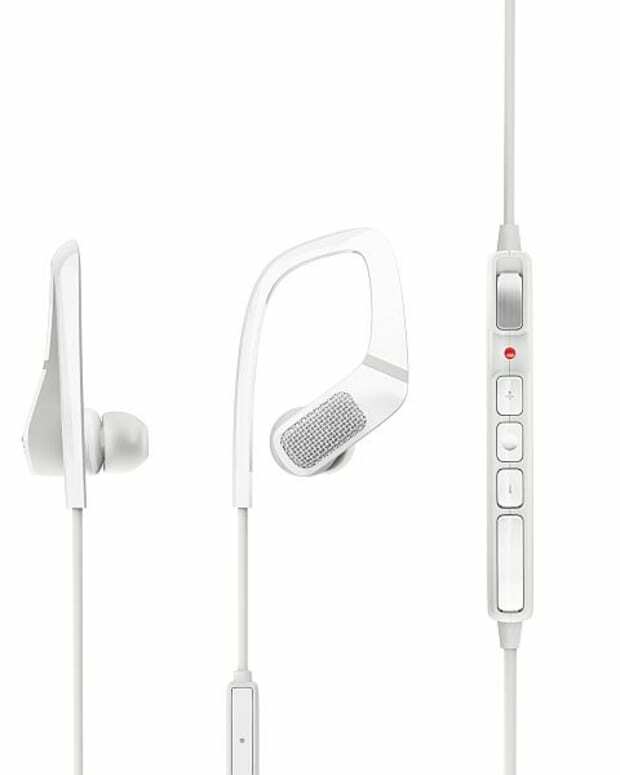 I would probably recommend this product over the Sennheiser Ambeo simply because it&apos;s more versatile, and also is about $60 cheaper. So if you are big on video and want to create some more dynamic sound in your work, these are a great buy. If you are just kind of a casual shooter, you might want to take a deeper dive into all the ways you can use these as they might just end up in a drawer if you are not really excited about 3D audio.